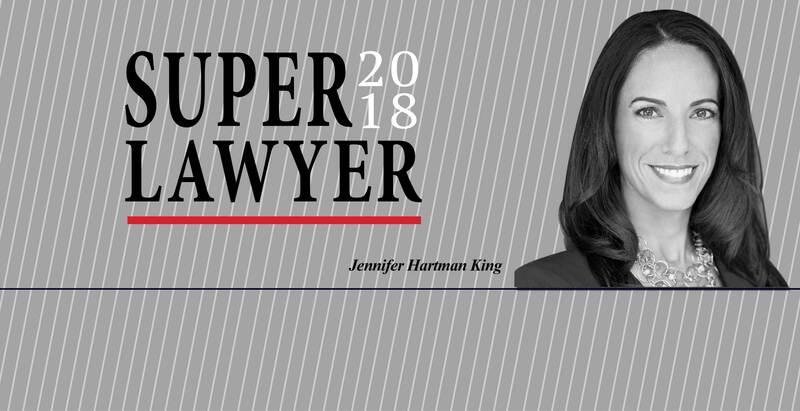 Congratulations to Jennifer Hartman King for being named a 2018 Northern California Super Lawyer and featured in Super Lawyer magazine! Click here to read the Super Lawyer feature. 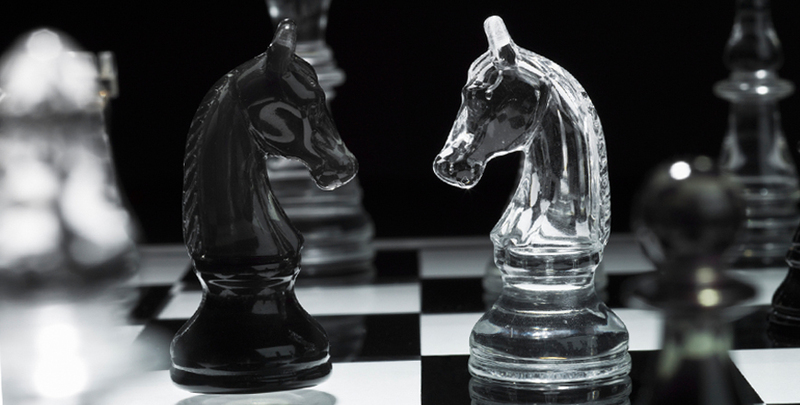 Strategically protecting and advancing our clients’ interests. 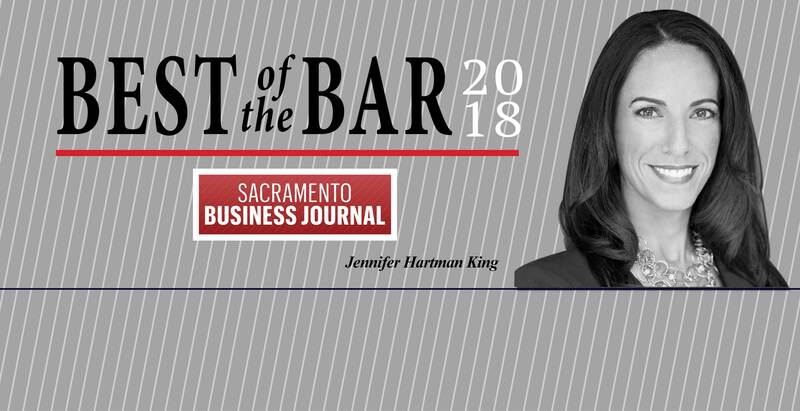 Please join us in offering our congratulations to founding partner, Jennifer Hartman King, who was named Best of the Bar by Sacramento Business Journal for the sixth year in a row! We provide sophisticated advice to help clients navigate complex environmental and regulatory laws strategically and effectively. 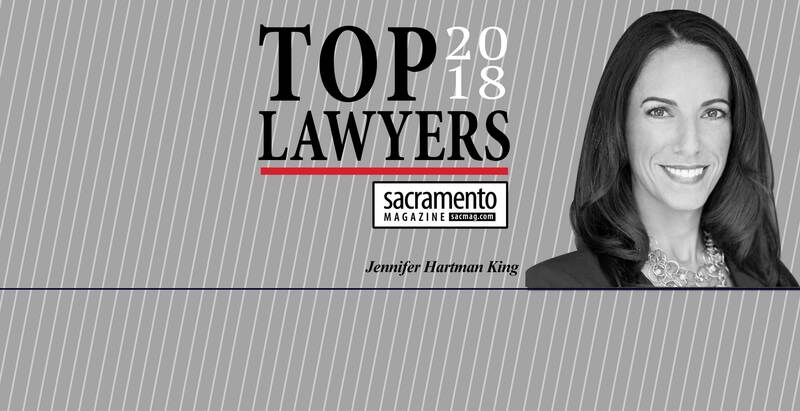 Hartman King PC congratulates Jennifer Hartman King, for being named "Top Lawyer" by Sacramento Magazine! 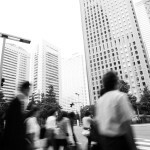 Hartman King PC is a boutique law firm specializing in environmental litigation and enforcement defense, contaminated property transactions and regulatory compliance. 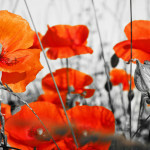 The firm is strategically located in Sacramento, California, providing our attorneys unique access to law and policy makers. 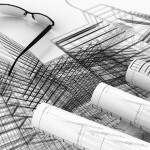 Our attorneys are highly specialized in environmental cost recovery litigation, administrative actions, permitting, due diligence, site investigation, and remediation associated with contaminated properties. We also have deep expertise in regulatory compliance requirements, including assisting clients in developing and implementing nationwide hazardous waste management and weights and measures programs. 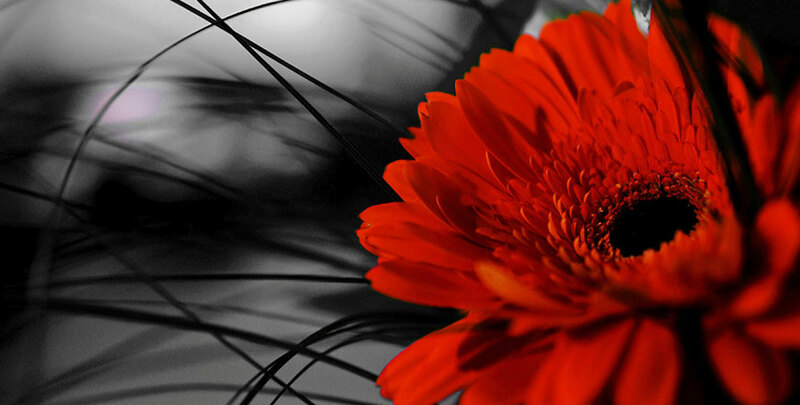 We serve a broad range of industries, including retail, food and agriculture, energy, and automotive. We proudly serve clients located across the United States, helping them navigate complex areas of law to achieve their goals efficiently and effectively.